Welcome To The Trading Post Northwest Jewelry Page! 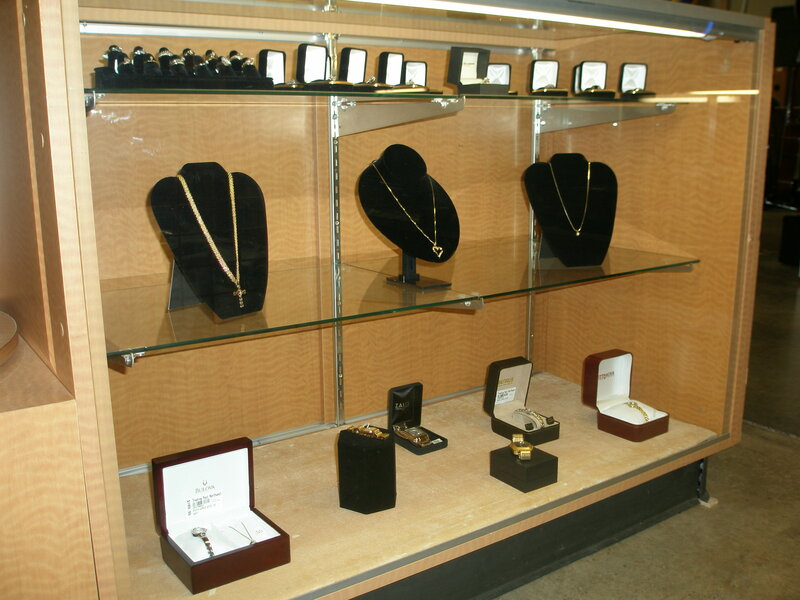 Our wide selection of exquisite jewelry, diamonds and fine timepieces meets value. We have diamonds for every person’s taste and budget. If you don’t see something in our cases, just let us know exactly what you’re looking for and we’ll find it for you. With an experienced and helpful staff, we offer the highest level of professional and courteous service to make each transaction a pleasant one. We also have incredible deals on new and previously owned watches,tennis bracelets, diamond earrings, diamond necklaces as well as other high-end Jewels and Jerwelry. What you won’t find at the Trading Post is Jewelry with exaggerated prices. We price our jewelry so affordably we know you’ll be amazed. Our quality, selection and prices are some of the best-kept secrets in the Northwest.